Recognising and understanding the demands and functional needs of elderly consumers is important to develop products that suit their specialised needs—such as smaller appetites, taste and nutrition challenges, limited motor skills, and difficulties in chewing and swallowing. Between May 2012 and April 2017, only 15 percent of food, drink, and vitamins and dietary supplement product launches in Asia Pacific were targeted towards seniors. “Bone health, digestive, and brain and nervous system” claims are the leading the functional food product launches in Asia Pacific. These product launches targeted towards the elderly are mostly found in dairy and healthcare categories, as well as meal centres. Thai manufacturers have only recently begun to capitalise on launching products for the elderly, with launches increased by 145 percent during this time period. Malnutrition in the elderly is a health concern that will continue to grow as the world’s population ages. 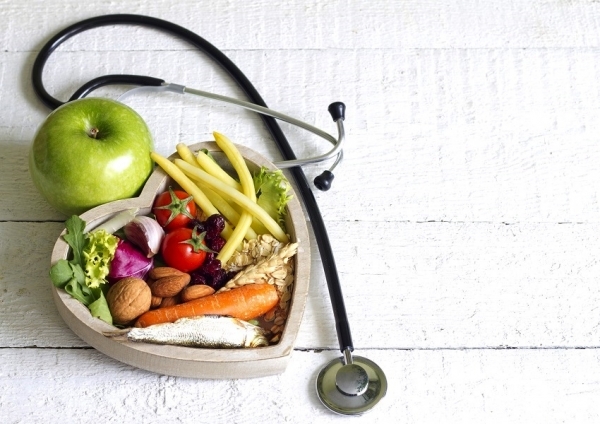 Nutritional needs change as people age, and nutrients gathered from foods are absorbed differently due to slower gastric emptying and altered intestinal hormone production. Personalised nutrition could potentially address these challenges that Thai seniors face; bringing convenience to seniors while providing them with optimum nutrition at the same time. Personalised nutrition looks at an individual’s response to foods and creating customised nutrition plans or nutraceuticals for them. 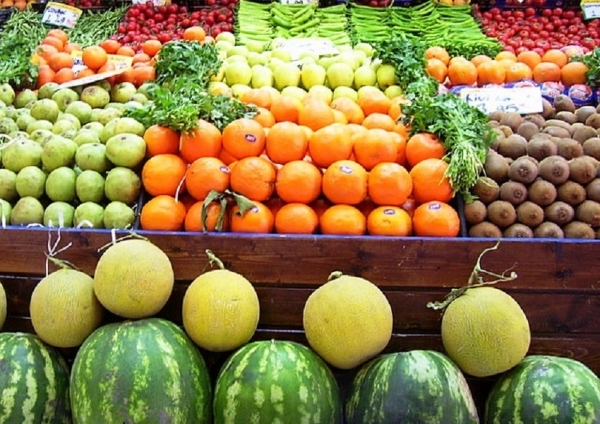 Businesses can improve growth prospects by offering personalised nutrition products, according to analysts from the Economic Intelligence Centre (EIC) at the country’s Siam Commercial Bank. Customer’s DNA information or physical data can be analysed to produce tailor-made supplements for each individual’s specific nutritional needs. This business model would enable companies to reduce administrative costs—such as managing supply chains or running physical stores. According to Mintel’s metro consumer study in Thailand, Thai consumers are on the lookout for products that highlight naturalness—with clean, pure ingredients and formulations. 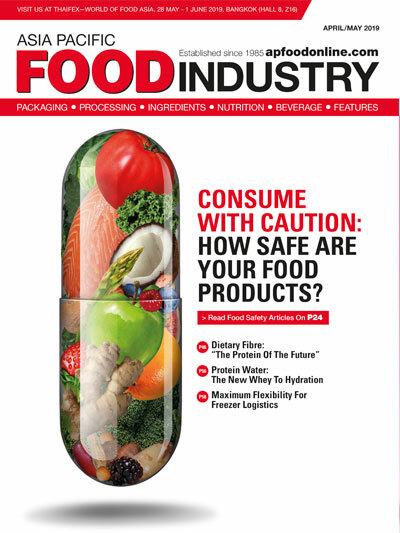 The demand for these products is due to rising concerns on food safety and interest in nutrient-filled ingredients. Of these same metro Thai consumers, 43 percent are willing to pay a premium for “safe to use” products, while 30 percent are willing to pay a premium price for everyday products that are natural—organic or using pure or naturally sourced ingredients. Over the last five years, 20 percent of senior food, drink, and vitamins and dietary supplements in Thailand have “no additives/preservatives” on its label. With limited use of natural or clean ingredients in product launches targeted towards the senior market, it looks Thai manufacturers are currently not as concerned about this age group. However, there have been some brands that are starting to promote natural health products for Thailand’s senior population. The ageing population also requires food and drink packaging that is easier to open and user-friendly for consumers, said Darunee Edwards, member on the advisory board of the Food Science and Technology Association of Thailand. 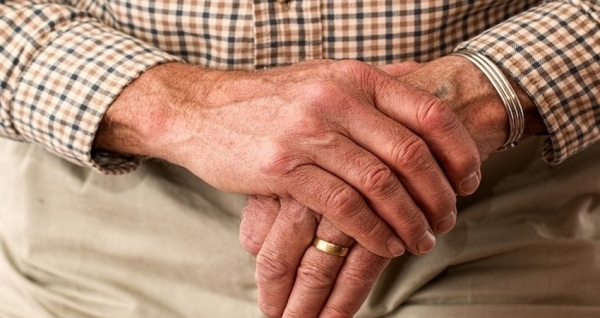 For some of the elderly, packaging that are hard to open can be an insurmountable barrier. Ms Edwards also highlighted that food products need longer shelf life. This is due to seniors needing less food than younger adults because of decreased energy output and metabolic changes. 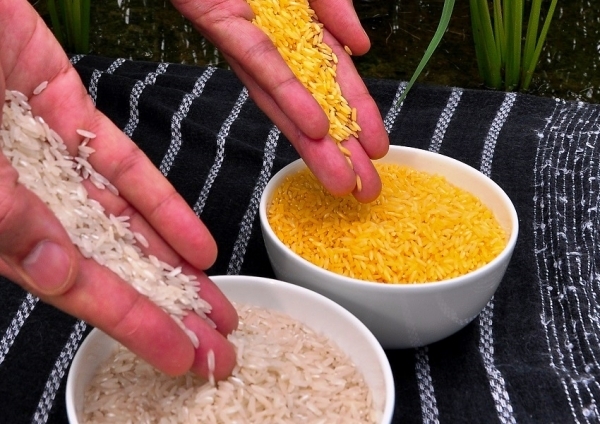 There is also opportunity for innovation within the organic staples market, such as rice. 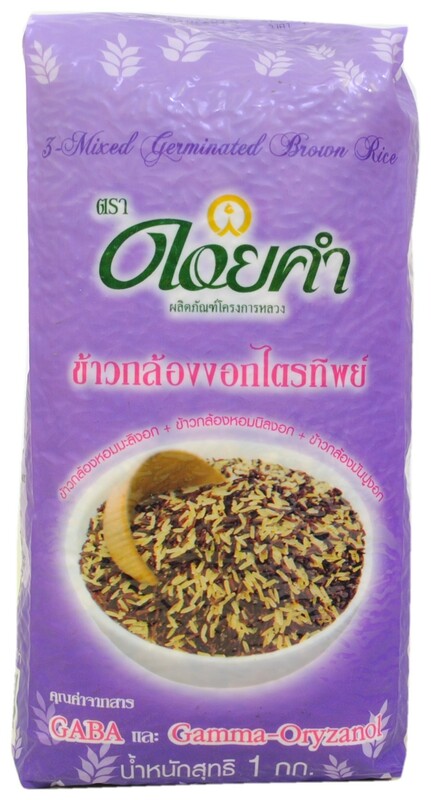 Thailand’s government has announced plans to promote premium rice varieties such as organic rice, sprouted brown rice and riceberry rice, in response to growing global demand for safer and healthier rice. Between 2011 and 2015, there was a significant growth in the beauty supplements and functional foods sector, with CAGR of 12 percent in Thailand. 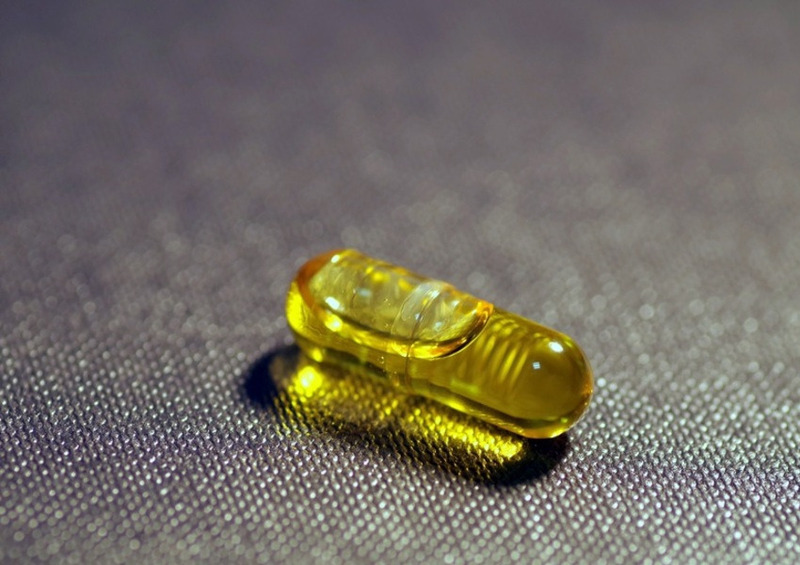 Products which were popular included supplements for skin care and weight loss. However, in 2016 to 2017, the market’s growth rate is expected to drop to eight to nine percent per year, with a knock-on effect on the sector’s overall 21 percent share of the total supplements market. Companies should expand their consumer base away from the younger market by developing products that target both beauty and health concerns at the same time, according to analysts at EIC. 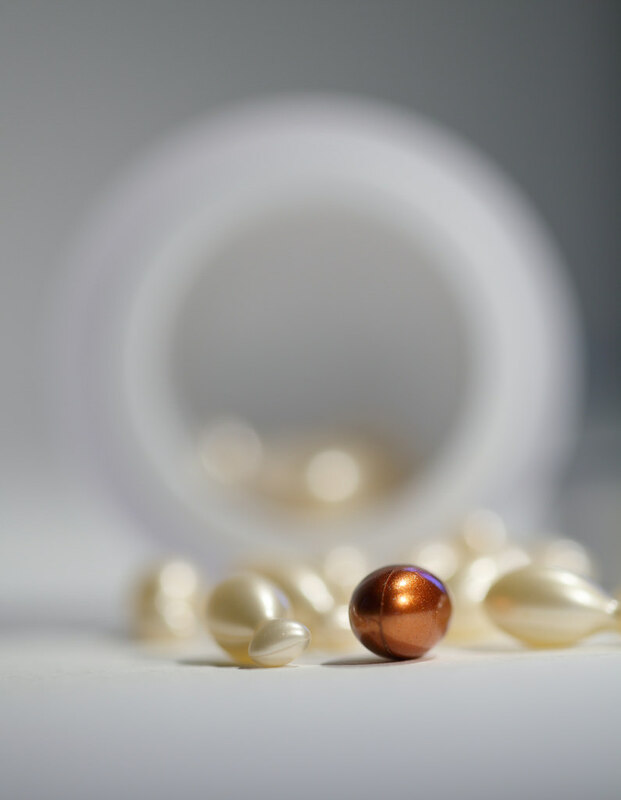 “Nowadays beauty and health concerns have become closely linked, yet the market has not responded well to the demand of high-potential consumers who gravitate towards health supplements as they age. Pioneering a new product market that targets both health and beauty concerns may be the key to future success. A t the same time, attention must be paid to products made of natural extracts, as the majority of consumers now rank natural extract ingredients as a key factor influencing their purchase.” said EIC. Nutricosmetics is a perfect example where health and wellness merge; and are products that have an effect on skin, nails and hair when consumed—such as anti-aging, skin lightening, sun care, nail fortification and hair repair. The increasingly ageing population continues to drive demand for nutricosmetics products, especially those for sun care and anti-ageing. There is a wide market gap in food and health products catered to the elderly in Thailand. As the ageing population continues to grow, there are plenty of opportunities to develop novel products catered to seniors such as nutricosmetics, or even personalised nutraceuticals tailored to each individual.